Beautiful You: I'm Sorry | What's Going On?! I'm Sorry | What's Going On?! I know I keep writing post like this an apologising to you all but I really am sorry. 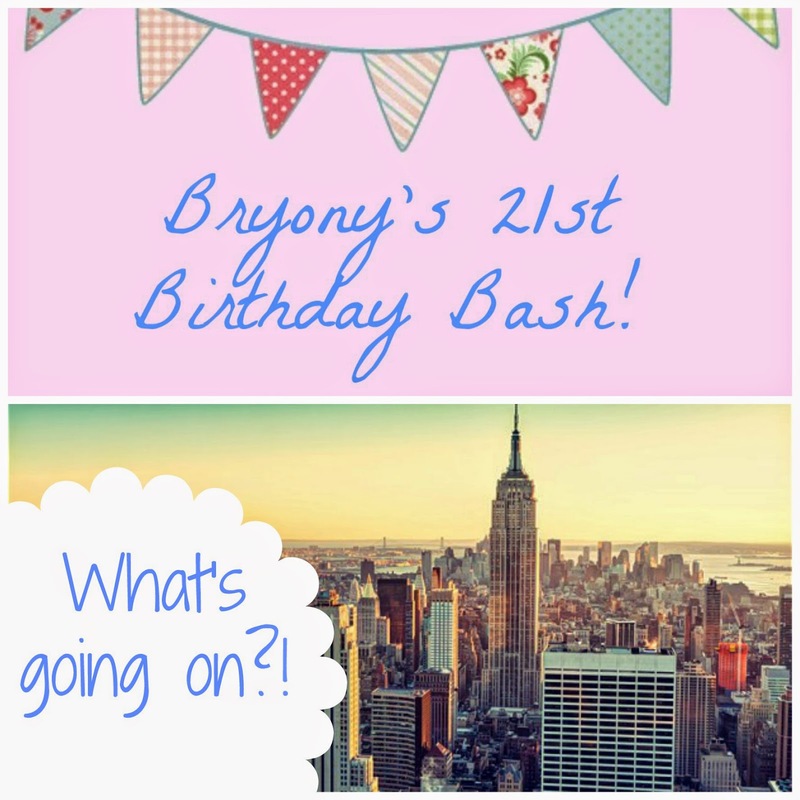 I know that there has only been one post this week but I have been so busy, it is my sister's 21st birthday this weekend and it is now only a week until I fly to New York. As you can probably tell everything is really crazy at the moment and I am trying to keep on top of it all! I am going to try and write as many posts as possible between now and when I go so that you will still have content on here I just won't be able to tweet about it while I am over there. It will be all down to you guys to come over and check up on me to see what I have left for you all. I have also pre-filmed next weeks video so that you won't miss out on that as I am trying my best to keep up with that too. I am in the process of editing it now so don't worry it will be uploaded and scheduled in time so that you can still have your Saturday video. On Wednesday there is going to be a blog post about my sister's birthday and all the exciting things that are happening this weekend. I have a feeling that it is going to be a good weekend and you are all going to want to see it. So I will leave you with this short post, I just didn't want to think that I just couldn't be bothered any more, of course I do I'm just crazy busy. When I get back from my holiday I promise that I will be back on track, I love you all loads and I promise there are going so many exciting things to come on here!